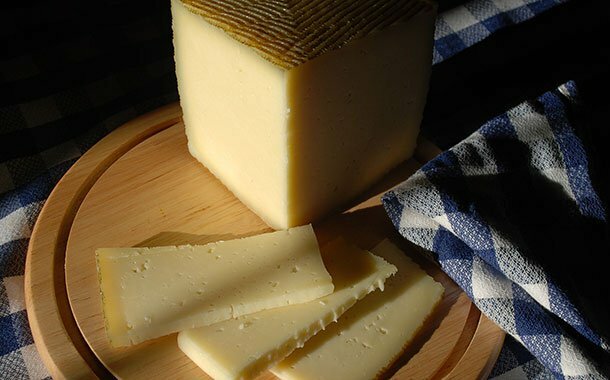 DSM has released a new cheese culture specifically developed for the production of Castellano-type cheeses. Delvo Cheese CT-500 Castellano was developed to create the highly-specific taste and texture of Castellano cheeses, as the demand for premium and artisan cheeses grows among consumers. DSM claims that the new ingredient is the first culture on the market that has been specifically developed to create the consistency and the fruity, nutty, sweet and tangy flavour for which the Castellano-type is known. Evandro Oliveira de Souza, business lead for cheese ingredients and solutions at DSM Food Specialties said: “Around the world, consumers are keen to try new types and flavours of cheese, and we see a growing demand for cheeses that offer distinct flavours and regional stories.